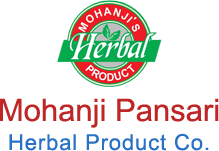 We are a renowned Keshratna Herbal Shampoo Powder Manufacturer and Supplier in India. Keshratna Herbal Shampoo Powder is a formulation of natural ingredients that refreshes and rejuvenates hair follicles by removing dandruff. Keshratna Herbal Shampoo Powder is enriched with ingredients, which stop hair graying, remove dead cells, prevent falling of hair, and make hair silky. 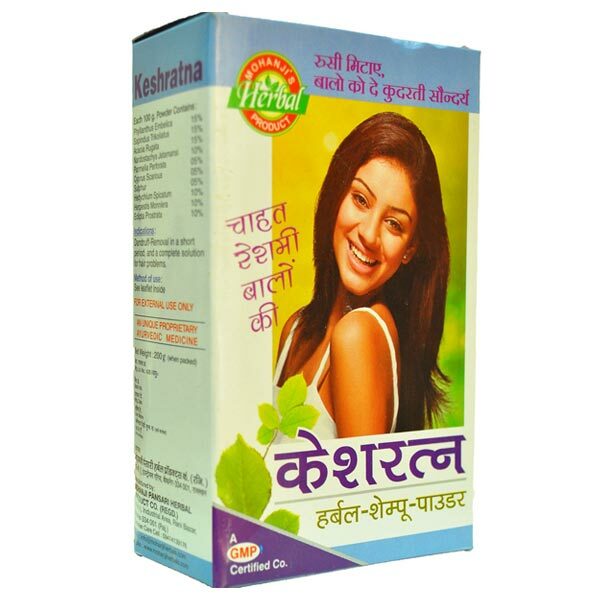 Pack Size : Keshratna Herbal Shampoo Powder is available in a pack size of 200 Gm.